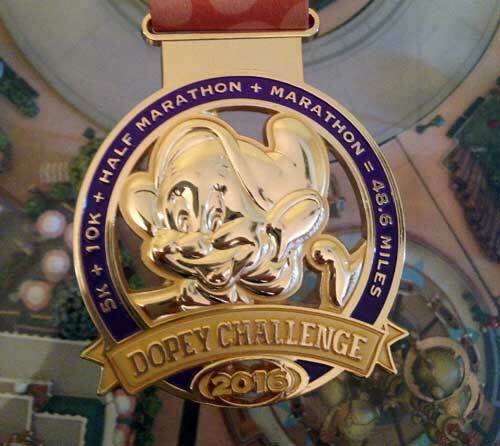 Many “facts” circulate regarding Walt Disney World. Some of them are true, some are partially true, and some are completely false. They are all interesting, though, and make for fun discussion. Here are 10 myths about Walt Disney World and the Cast Members. 1. 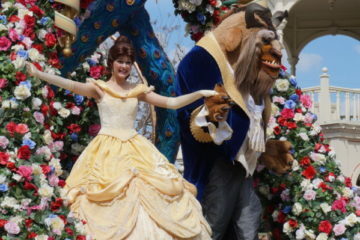 Cast Members are connected with earpieces. Cast Members do not have earpieces that connect them to all things going on in the resort or even the park at all times. They can communicate with security or managers when necessary via two-way radios, but it would be impossible for them to know everything that’s going on. 2. 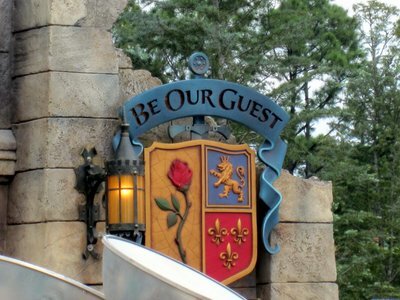 Cast Members have to give guests whatever they ask for. 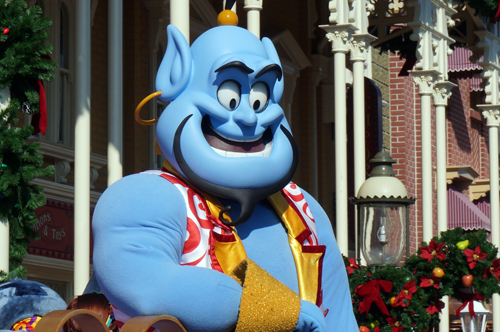 Cast Members do not have to give you three wishes. Disney World may be the most magical place on earth, but Cast Members do not have magic wands and they can’t grant you every wish you make. However, if you ask nicely for something reasonable, they might be able to oblige. It is important to remember, though, that there are some things they simply can’t do. If you ask for free t-shirts for the entire family just because you like them, it’s not likely to happen. They still need to make money. A Cast Member will not let your kid on a ride if he or she does not meet the height requirements no matter how much you beg. This is a safety issue that could prove dangerous for your child or for other riders. 3. Nothing bad can happen to me in Disney World. Disney World has a very low crime and accident rate considering that millions of people visit each year, but that doesn’t mean that nothing bad ever happens. 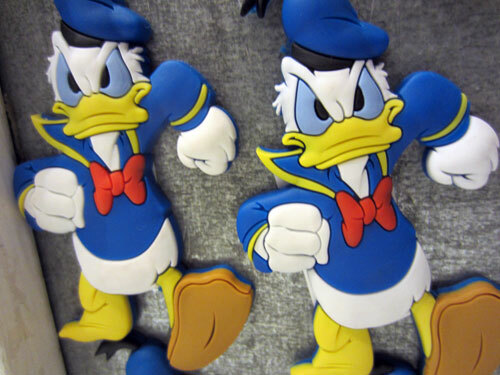 Although the crime rate in Disney World is very low, you should still protect yourself and your valuables. Car accidents are a frequent occurrence near the “Where Dreams Come True” sign before entering Magic Kingdom. Despite the fact that there are signs indicating that stopping is prohibited, people still stop and take pictures. Accidents are also common near Disney Springs. The resort area is full of tourists and drivers that are unfamiliar with the roads, and this often leads to problems. Guests should also be conscious of their own health and safety. Follow posted signs on rides indicating guests with certain health issues should not ride and not to stand up on or exit ride vehicle while it’s moving. You should also be prepared for the weather with sun screen, hats, and water. Staying well hydrated can go a long way to combatting fatigue. 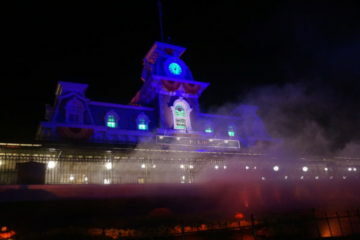 Rumors run rampant about hauntings in Disney World. Many guests claim to have seen ghosts in areas around Disney World. 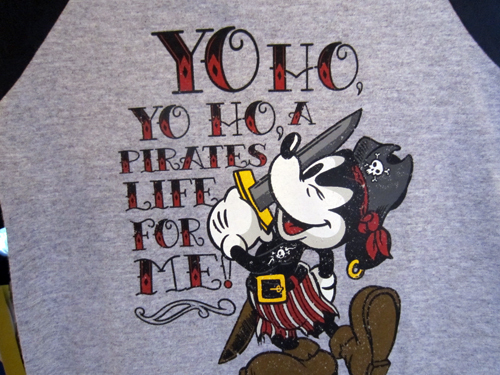 Some say that Pirates Of The Caribbean is haunted by a ghost named George, who worked as a welder on the ride. Legend has it that George was either crushed by a falling beam or fell to his death. Even though Disney has not officially recognized George, Cast Members report that if they don’t greet him in the morning and bid him farewell at night, the ride has been known to inexplicably malfunction. Several stories center on the Haunted Mansion ride at Disney World. Most of them involve a small child laughing or running around the ballroom area. By the time guests report sightings and the Cast Member sends security to check the area, the child is long gone. These are only a couple of the ghost stories that abound in Walt Disney World. 5. Walt is cryogenically preserved in Disney World. This may be one of the oldest myths you’ll ever hear about Walt Disney and his parks. Walt was cremated two days after his death on December 15th, 1966, and he was laid to rest next to his wife at Forest Lawn Memorial Park in Glendale, CA. 6. Posted wait times are accurate and you can be compensated if they aren’t. Wait times posted at the entrance of rides are estimates. Your actual wait may be shorter or longer. Disney Cast Members occasionally hand out red tags that guests give to the Cast Member loading the ride vehicle. These tags help to estimate the time that it takes to get from the entrance of the ride to the ride vehicle, but they are hardly ever exact. 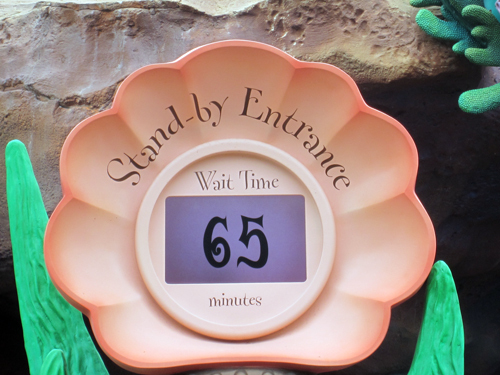 All wait times are approximate and Cast Members don’t compensate guests for longer-than-expected wait times. Downtimes are unforeseeable. If a ride vehicle malfunctions, a guest exits the vehicle, or someone gets sick on the ride, the ride may be temporarily or permanently shut down. These are only a few reasons that a wait time may not be accurate, but regardless of the cause, you will not get a free FastPass+ or a free popcorn. 7. The Disney Dome can open and close whenever necessary. Many people believe that there is a dome over Disney property that can open and close whenever it is necessary. Disney World is not a snow globe and they do not have their own ecosystem. They cannot control the weather or block out unwanted elements. 8. Walt Disney stars as one of the singing busts in the Haunted Mansion. There is a singing bust in the Haunted Mansion with an uncanny resemblance to Walt himself, but the bust is actually of a man named Thurl Ravenscroft who was the voice of Tony the Tiger among other things. 9. Characters are everywhere, and they’ll even ride with you if you ask. 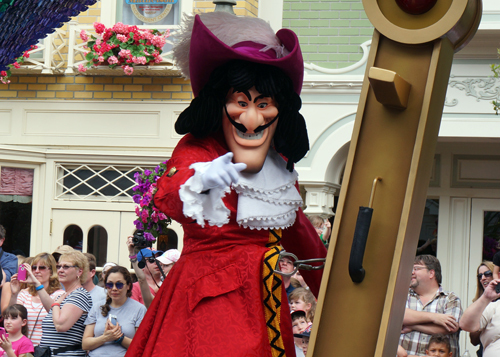 When Disney first opened, characters did often roam the parks more freely than they do today. It is someone unrealistic to expect characters to be around every corner though. By stationing characters in specific locations, Disney has limited the throngs of people that would rush to Disney characters as they walk around and allowed guests to have quality time with a character while photographers snap pictures. Disney characters may occasionally ride attractions, but it is usually early in the mornings and it doesn’t happen often. 10. Guests dine with characters at every meal. Characters do not appear in every restaurant, and it’s actually quite rare that you would eat with a character in a regular setting. Of the over 300 dining options in Disney World, only about 15 of them (approximately 5%) offer official Character Dining. 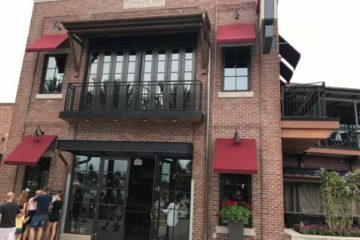 These locations will require Advanced Dining Reservations and will likely be significantly more expensive than traditional dining. What is your favorite myth about Disney World?